At Bobby's Appliance, we carry a wide range of quality products from top name brands such as: GE Appliances, Frigidaire, Scotsman, Uline, GE Profile, GE Cafe and Health Watch Mattresses. We proudly serve Georgetown, Andrews, Pawleys Island, Murrels Inlet, Kingstree, and surrounding areas. Bobby's Appliance Store in Georgetown, SC · All Rights Reserved. We're delighted that you're browsing our website. Bobby's Appliance is a family-owned and operated Appliance and Bedding store serving Southeast South Carolina and surrounding areas. Since 1980, we have built our reputation by providing exceptional customer service, quality brand name products at affordable prices, and having genuine hometown relationships with our customers. ​​We're confident that you will find the appliances and mattresses that you need for your home. Whether you are looking for a laundry set or kitchen full of new appliances, we have something to fit your style and budget. 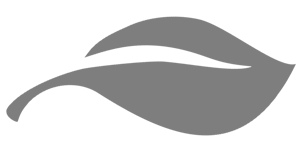 You'll find trusted brands including: GE, GE Cafe, GE Profile, Frigidaire, and much more. When you visit our store, you will experience a low-key, no pressure showroom environment with our sales staff. We will help you with our in-store financing options too. 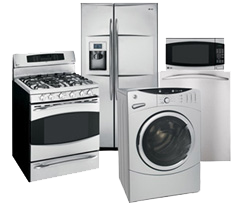 We look forward to helping you with your appliance and bedding needs including appliance parts and repair.